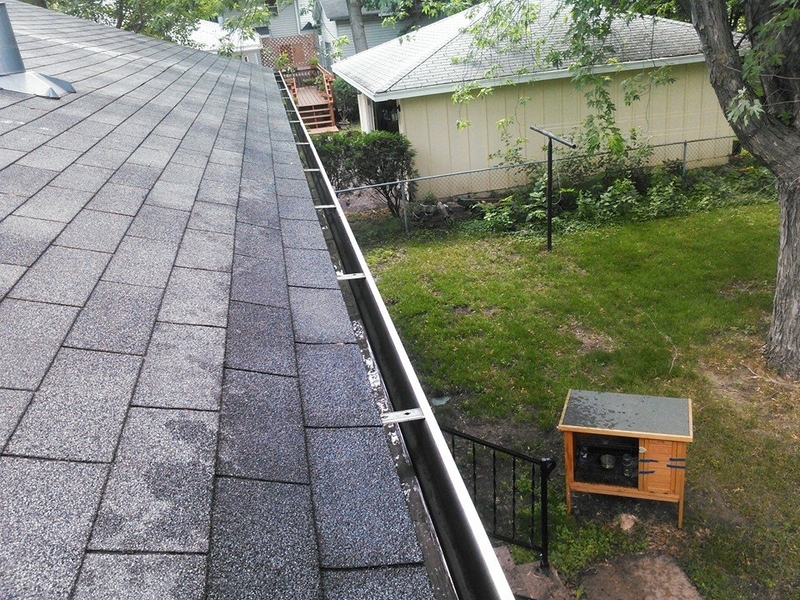 Has it been a while since you have had your gutters cleaned out in your Bloomington, MN home and you are having problems with gutter overflow? 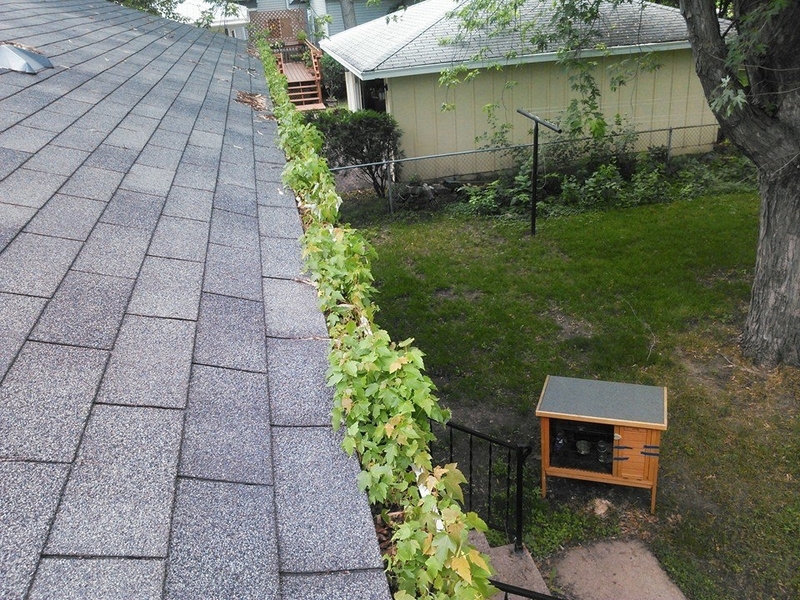 Having clogged gutters can cause water damage in your basement all the way up to your roof. Gutters are designed to drain roof water away from your house. Calling A Perfect View Window Cleaning will put an end to your overflowing gutter problems. Unlike most companies out there, we hand pick the debris from your gutters and place it in a bag to ensure there is no mess left behind in your yard. We then flush your gutters with a hose, and check to be sure your downspouts are flowing correctly.